Ratan Tata, interim chairman of Tata Sons, met RSS Chief Mohan Bhagwat today at RSS headquarters in Nagpur. He, along with BJP leader Shaina NC, arrived at Nagpur airport in his private jet on Wednesday afternoon and straightway headed towards RSS Headquarters in Reshimbagh, where he offered prayers at Dr Hedgewar Smarak. After which, he had a meeting with Bhagwat that lasted for good 30 minutes. 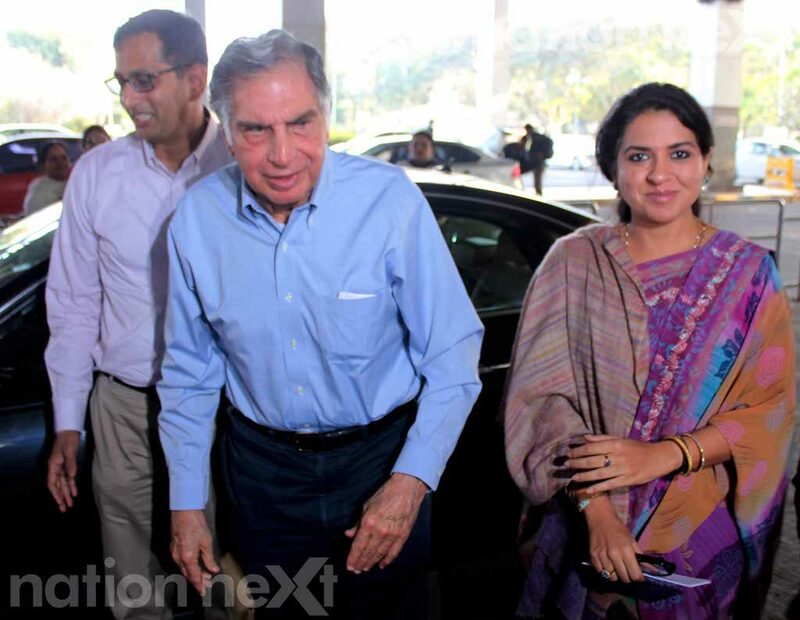 This meeting assumes importance in the wake of the current crisis that Tata group is going through because of entanglement between Ratan Tata and disgraced former chairman of Tata Sons Cyrus Mistry. Click to read more from Next News!